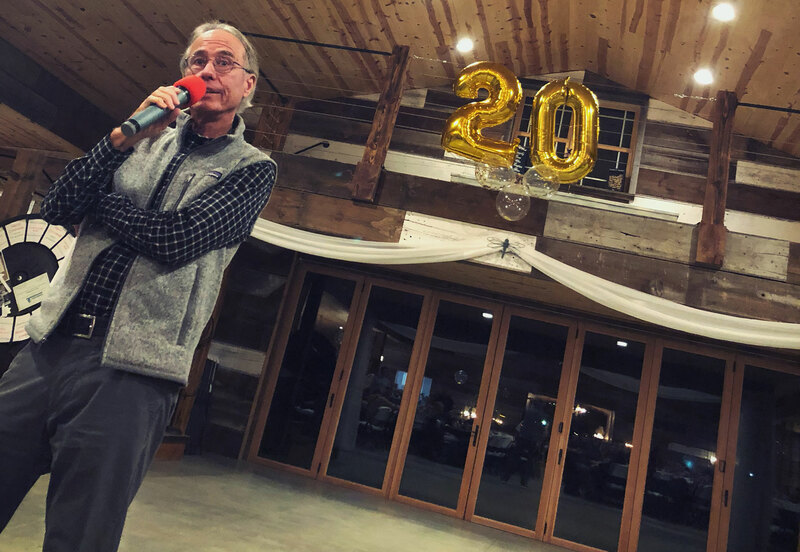 Recently we celebrated our 20th Anniversary with a fun and inspirational night of speeches, laughter, food, games, and dancing. The event celebrated the marketing launch of EnvirOx as a company. The company was founded by Patrick Stewart, the inventor of H2Orange2 after he achieved his goal of creating a new kind of cleaning product. His vision for H2Orange2 was to create something that cleaned just as effectively as everything else out on the market but was also safer for janitorial workers and less impactful on the environment. Twenty years later, key figures from the company reflected on not only our history but what was up next. President Diana Stewart said the company thrived because of three things the company was founded on—vision, grit, and heart. Founder Patrick Stewart addresses the party. “Everything we’ve been talking about together is a very delicate balance. We’ve got to remember to keep working on it. Because this is a work in progress. When something in the company seems like 2+2=6. You need to stand up and say something. If you’re not comfortable where you’re working. With your job. With the people around you. You need to stand up. I did that because I was sick and tired of leaving myself at the door. I don’t want you to leave yourself at the door,” he added, highlighting part of the company’s cultural values. 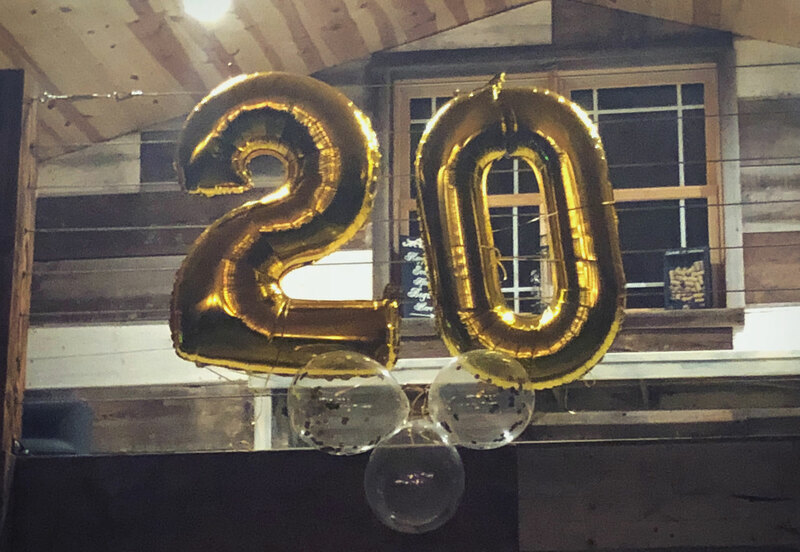 From everyone at EnvirOx, we want to thank you for your business the last twenty years. We’ve truly felt privileged to support all the people who clean our houses, our schools, our hospitals, our workplaces, our arenas, and so much more. And we’re committed to making your work easier and safer for all the years to come.